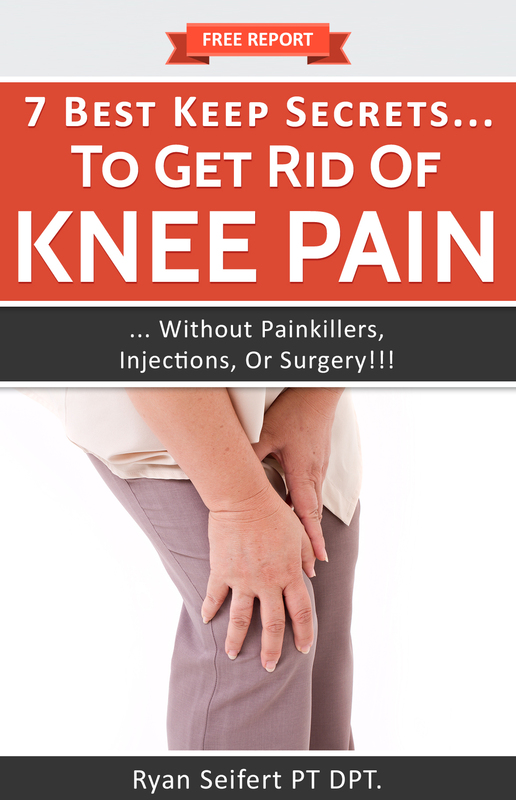 Learn 7 best secrets to get rid of knee pain… even if you’ve suffered for months or years and your doctor told you nothing could be done to help! 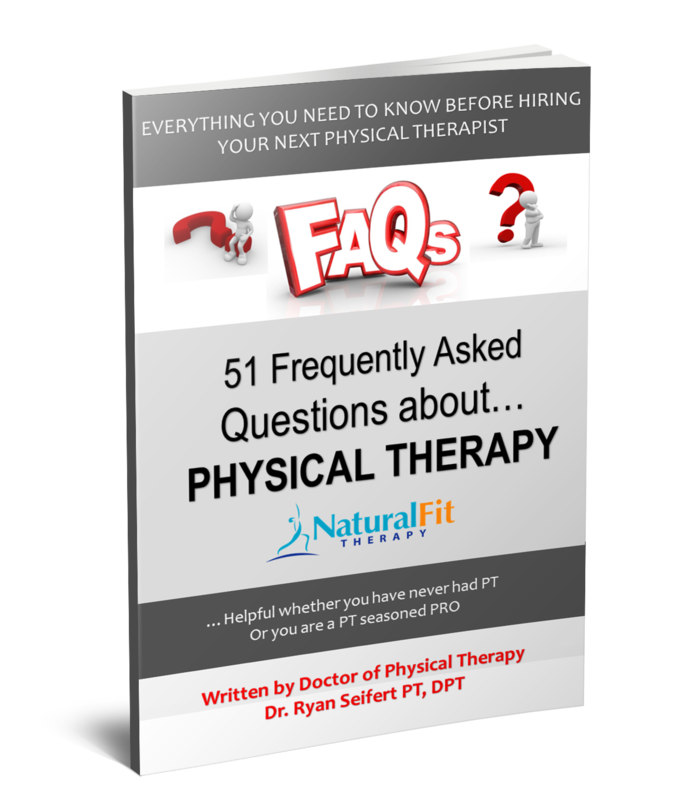 For the last 8 years a Physical Therapist I am saddened and frustrated with the number of people I find that are suffering from back pain longer than they should…who have tried almost everything including rest, painkillers or massage without relief. 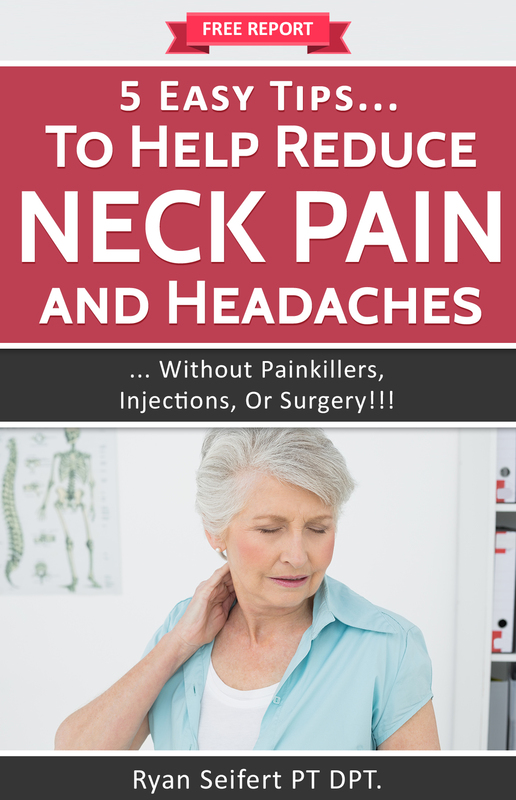 So I created this FREE RERORT titled “9 Natural Tips to Ease Back Pain…without Pain Killers, Injections, or Surgery. I can’t promise that if you do these 9 things your back pain will be completely cured nor can I promise you that what’s worked for most of my clients for the past 8 years will work for you. However, reading the report will be more productive than spending another day “resting,” accepting “that you are just getting old”, or worse, masking the pain with painkillers.